Flintshire County Council has a responsibility to review and where needed to modernise its school buildings. 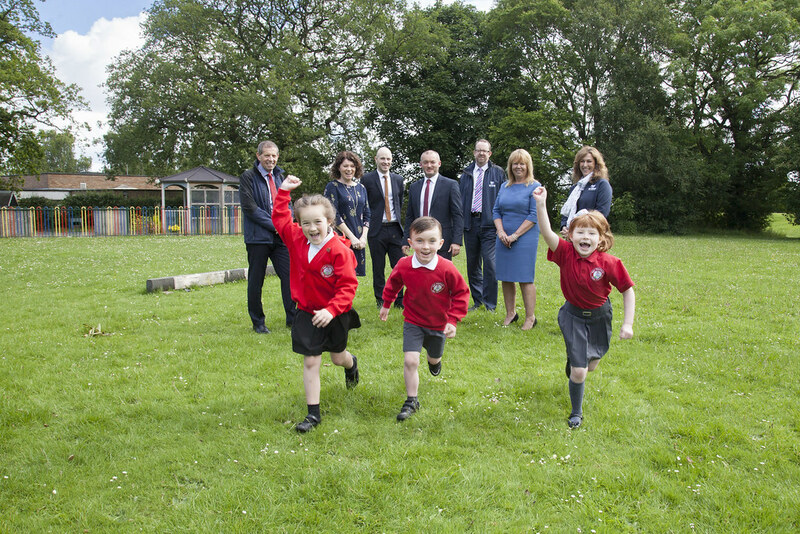 One area that has been identified for investment within our schools is in the Penyffordd area. This new 21st Century primary school facility will see the construction of a new amalgamated all-through 3-11 English Medium community primary school on the Abbotts Lane site for 315 full time learners and a 45 FTE place Nursery. The existing infants school building will then be demolished, and construction of improved car parking for staff and visitors and a dedicated drop off zone for parents. The facility will provide a new inspirational learning experience for primary school children.